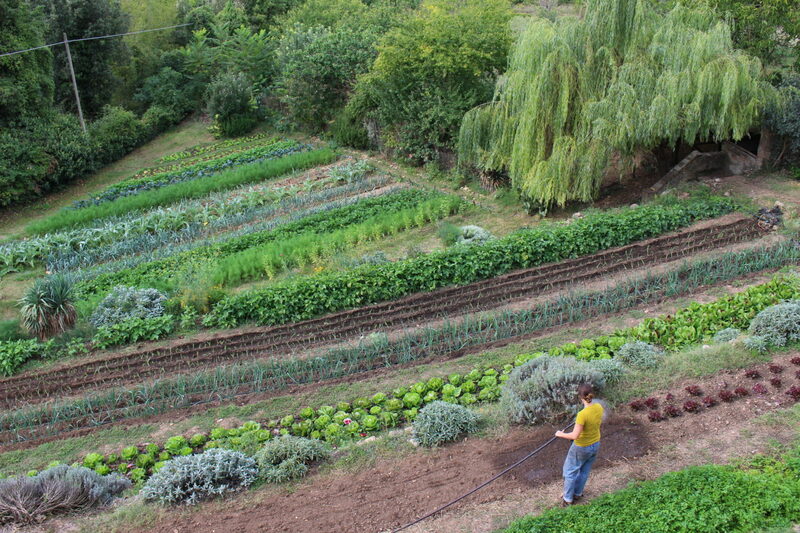 Tour Spannocchia’s impressive organic vegetable gardens and learn about the different aspects of organic and permaculture gardening including crop rotating, synergetic beds, cover crops, composting, and greenhouse gardening. Participants are guided through each area of the garden and learn about the local herbs and seasonal crops typically grown in Tuscany. The class also includes details about crop storage and transformation into secondary products like limoncello, tomato sauce and pesto.